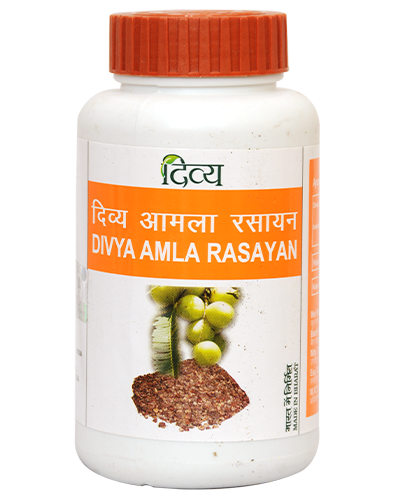 It is beneficial in tumor, any type of gland and stomach related diseases. 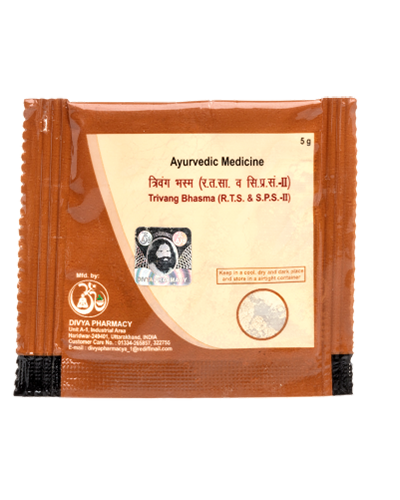 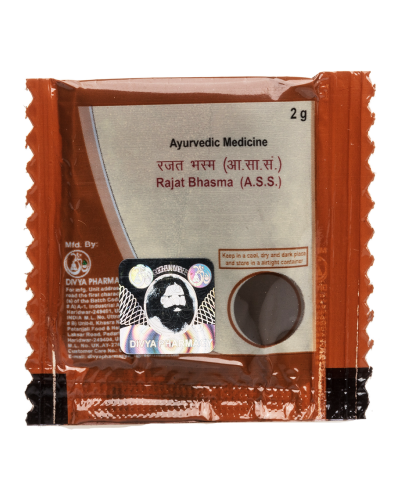 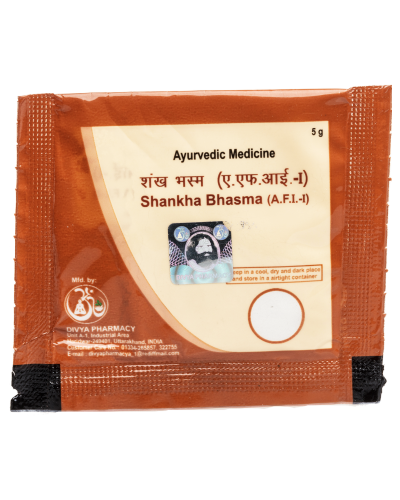 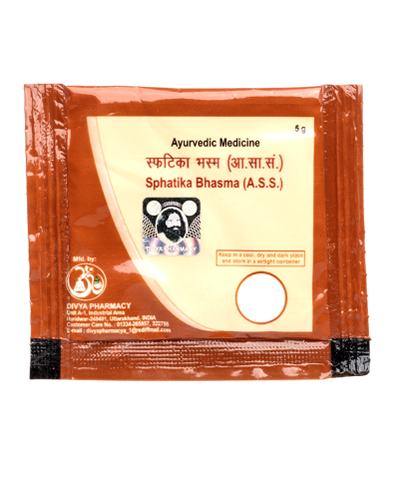 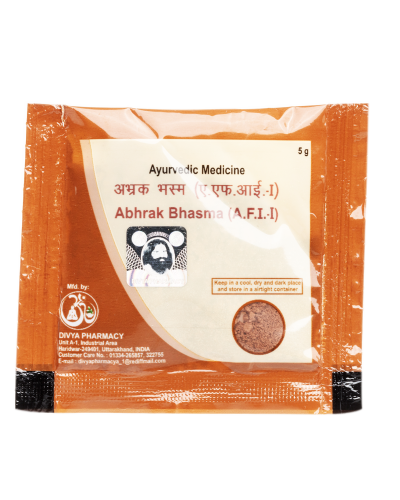 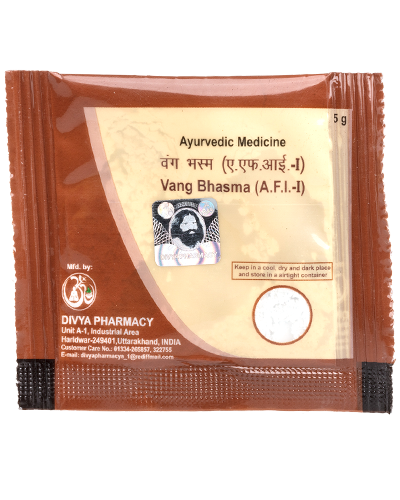 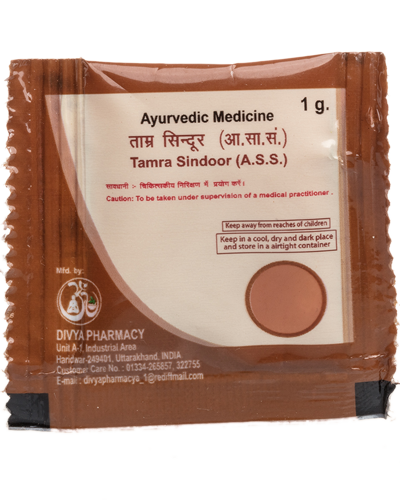 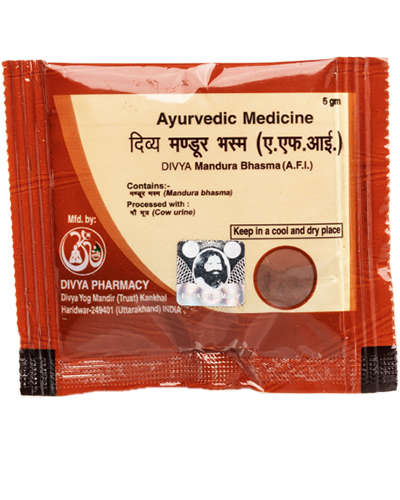 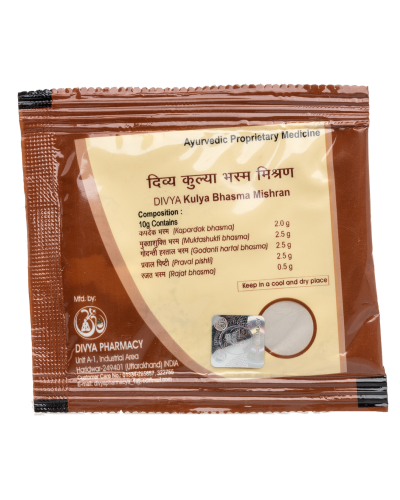 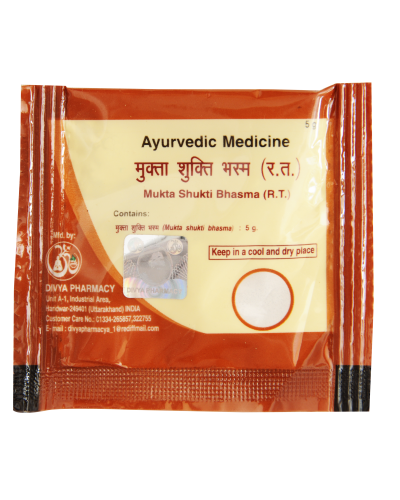 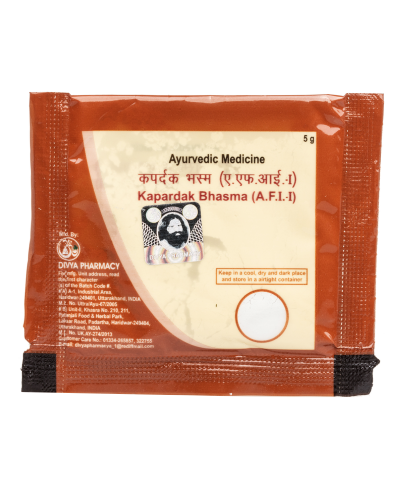 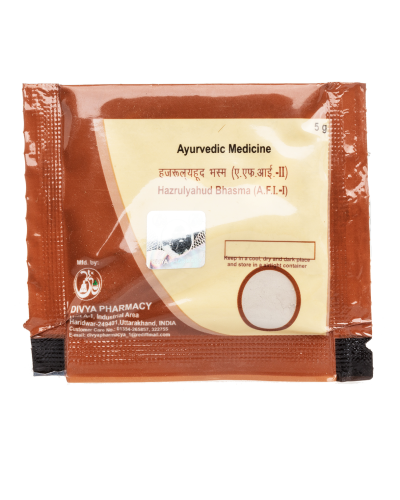 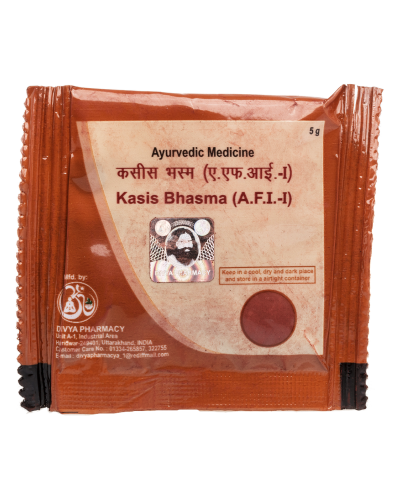 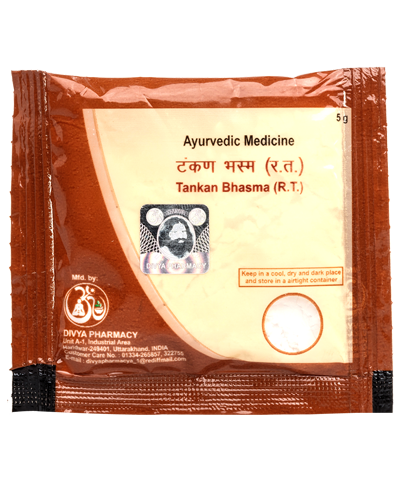 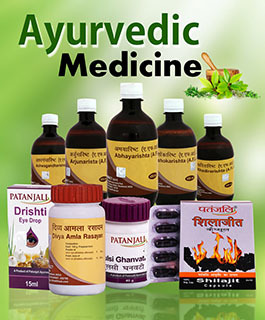 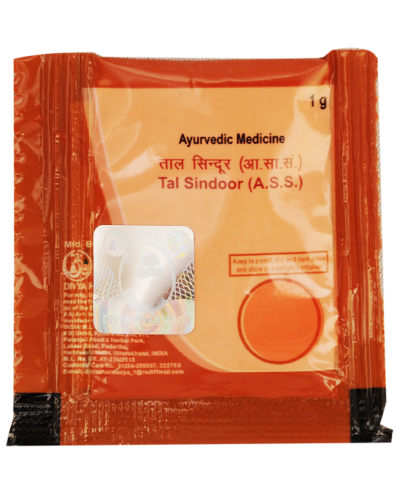 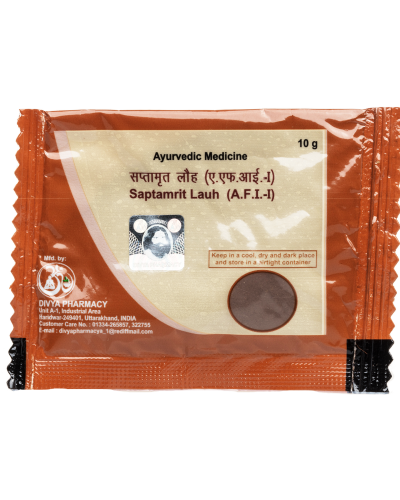 It does not cast any side or ill-effect on the patient and is helpful in any of the old or complex disease. 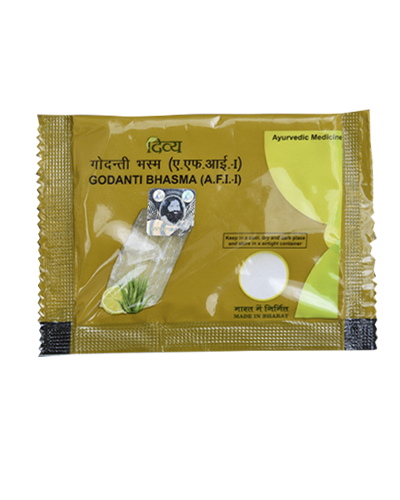 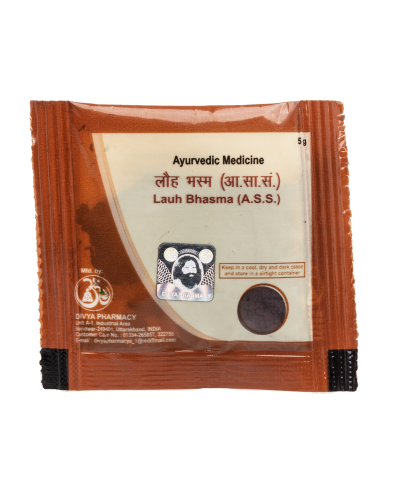 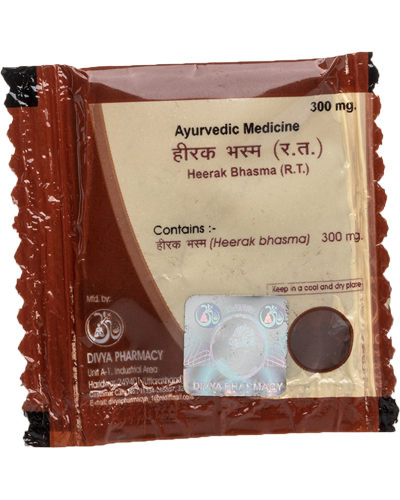 Useful in abdominal disorders, ascites, oedema and respiratory disorders.